Recent uproar into contemporary music and the fusion of old tunes with the modern day elements have given an elevation to the birth of several fresh talents in Maldives - the music industry, despite its mixed opinion, is booming at a pace. 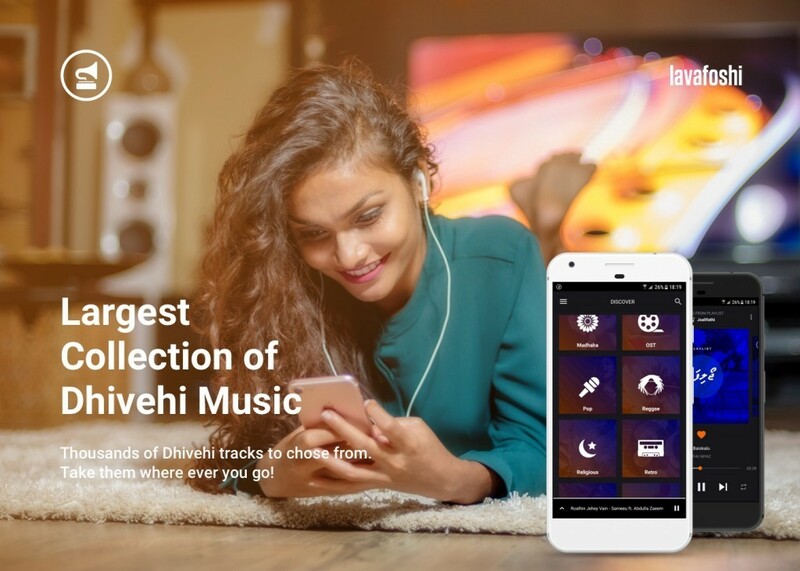 The latest push towards the exposure and development of the once latent music industry of Maldives comes in the form of "Lavafoshi"; the first, 100% genuine music streaming service out of the Maldivian community. Carved and crafted by locals, Lavafoshi boasts with the biggest music library, with a diverse range of genres for users to indulge, stream and download from. Users can create playlists out of the songs they prefer, while they can listen to the playlists created by others using the application - while preferences or playlists can be shared via social media. This is SoundCloud, with a Dhivehi touch! 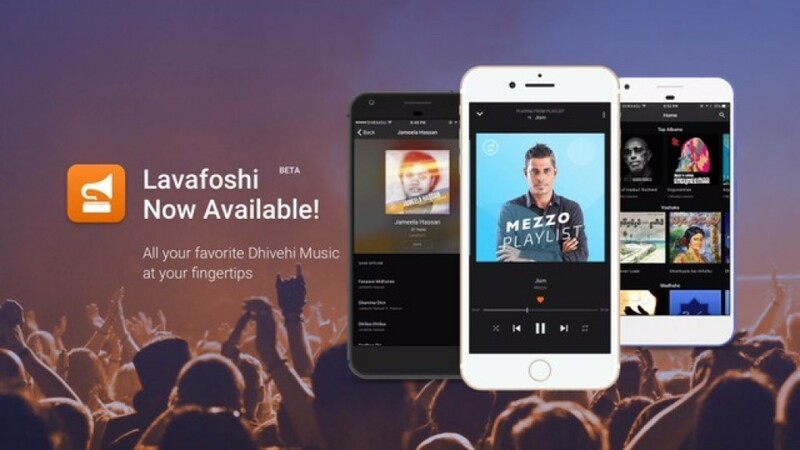 Chief Executive Officer and founder of Lavafoshi, Abdullah Nazim said the aim of the application is to grant music enthusiasts the opportunity to explore through local songs of their favorite artists and bands. He also noted the probable boost of fan-base for the artists and musicians alike. Users can surf through a library of 10,000+ songs by more than 250 artists and musicians from local music industry. "We understand the intricate nature of composing and producing a good quality song, which we appreciate. We wish to be of assistance to local artists in any manner we can" Nazim said. Lavafoshi provides a trial period of three months during which users can explore the contents and materials of the application while the period would serve as an evaluation phase for the developers who will be actively seeking the feedback from artists and similar contributors as well as its users. The archive of Lavafoshi is loaded with approximately 10,000 tunes from 250 different artists garnering recognition in the Maldivian music platform.